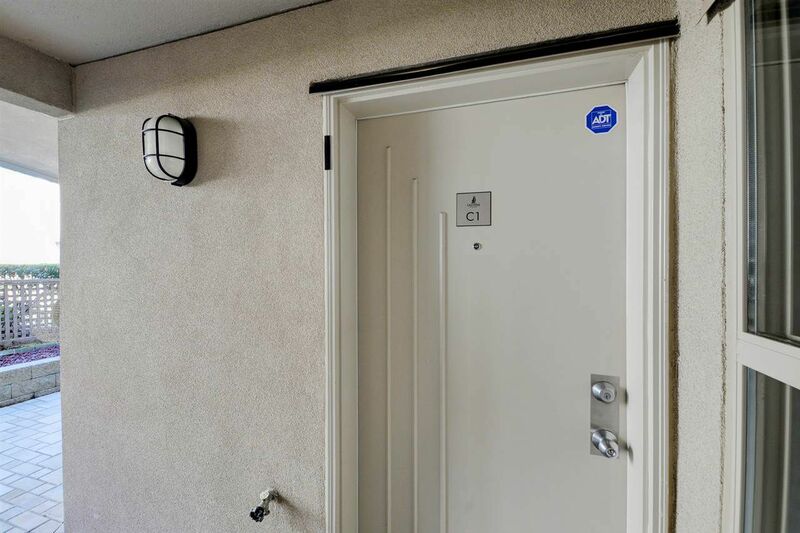 The "C" in C1 refers to Courtyard. 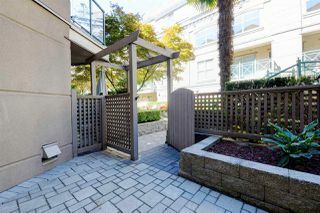 Enter the Courtyard from the main gates on Lonsdale and unit C1 from the opposite side of the Courtyard that does not front Lonsdale. Any distant traffic sounds are muted by soothing sounds of the trickling fountain water near C1's patio. 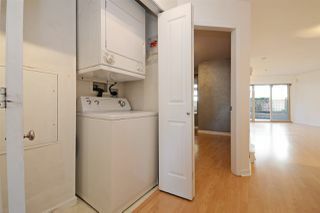 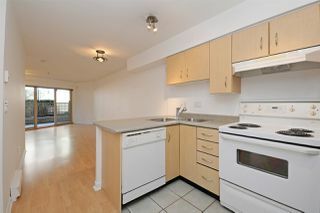 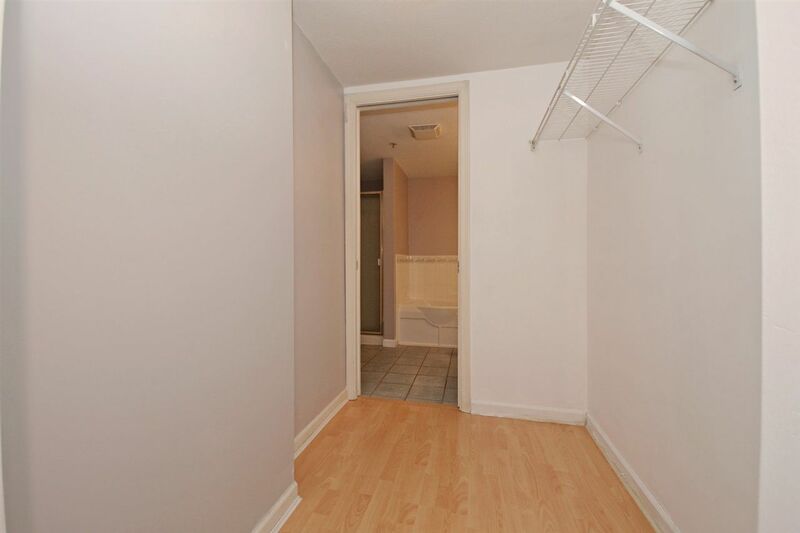 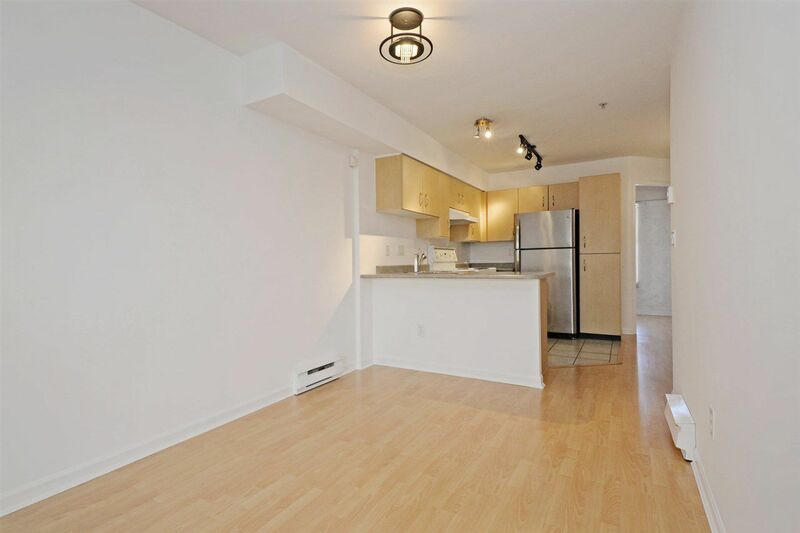 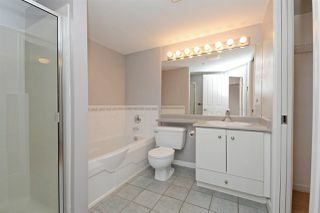 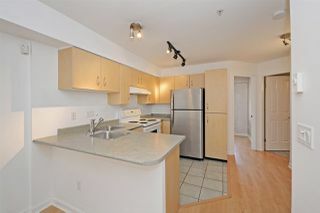 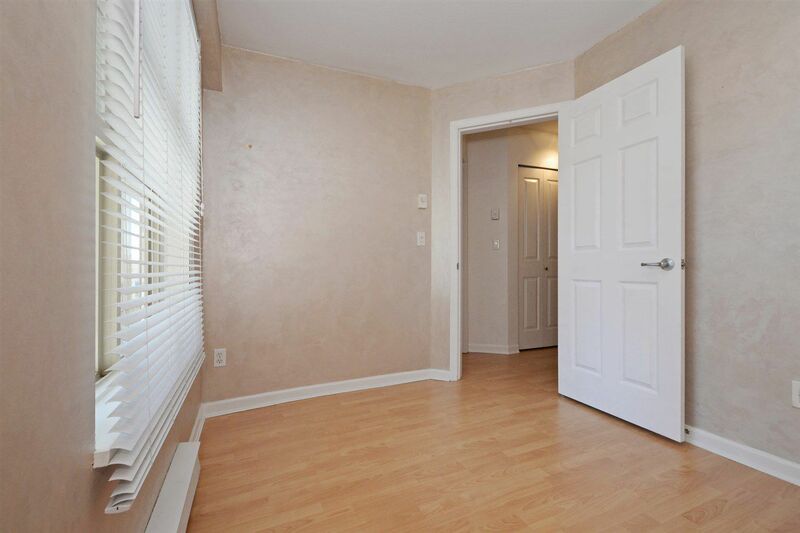 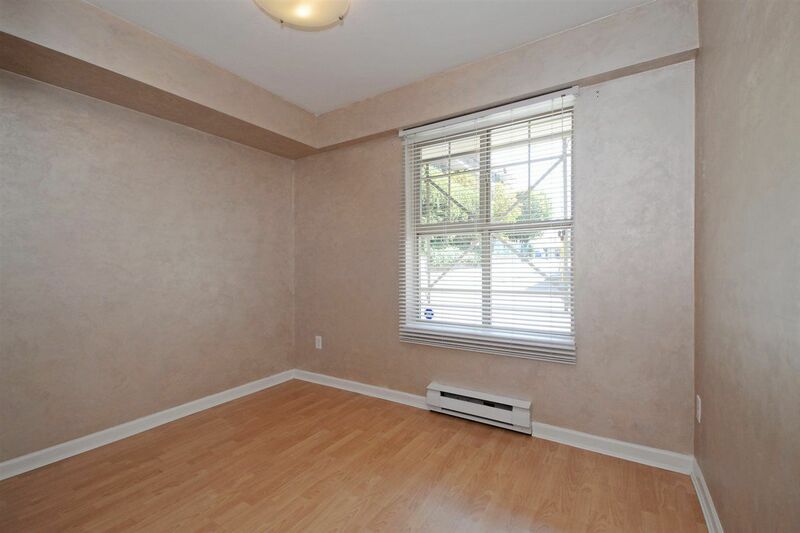 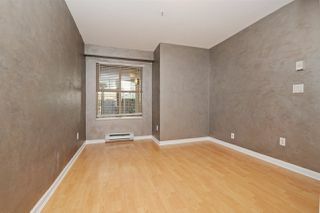 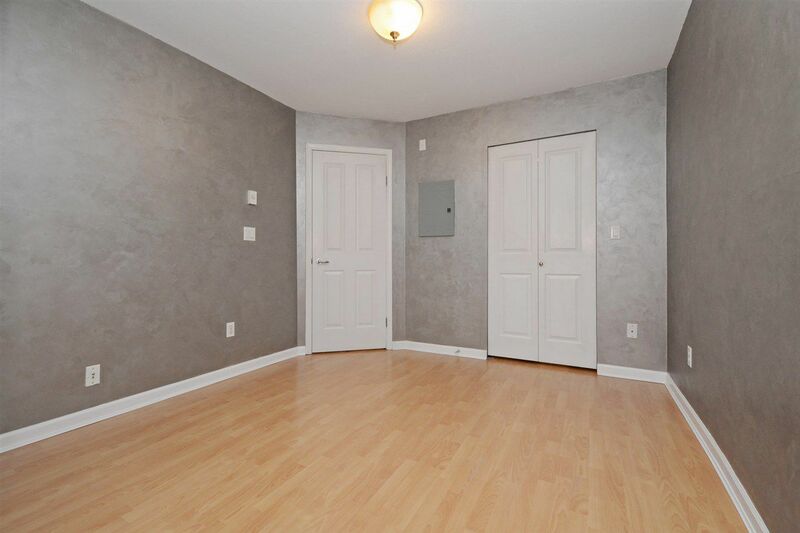 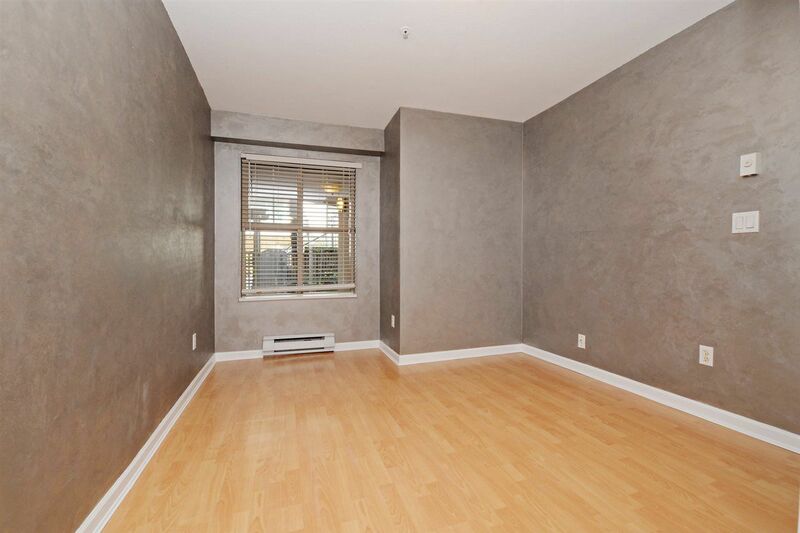 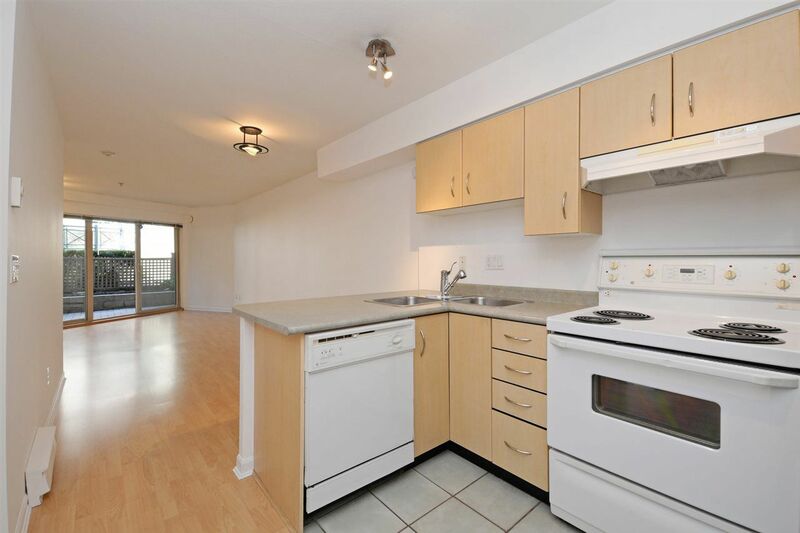 This freshly painted, well cared-for, quiet, open concept unit has a large bedroom, walk-through closet, and a den that could easily serve as an office, a tv/stereo room or accommodate another bed if preferred. 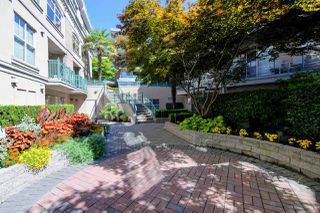 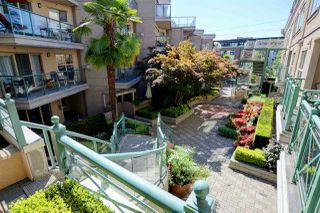 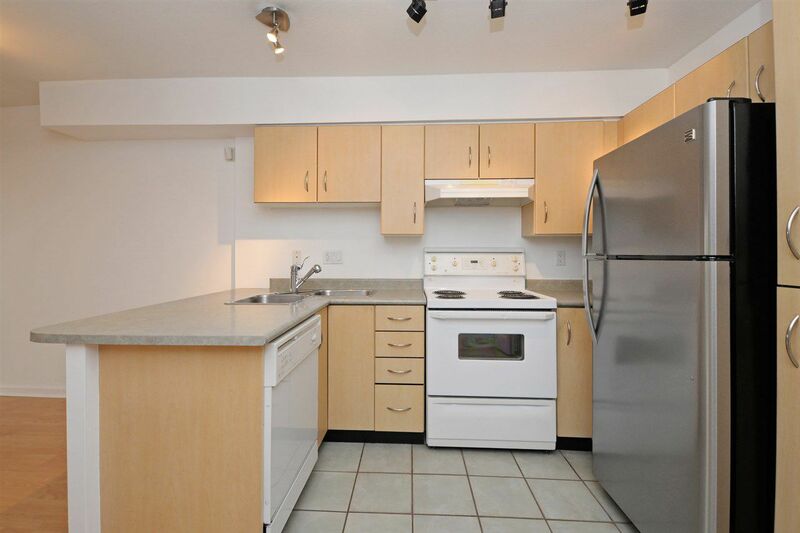 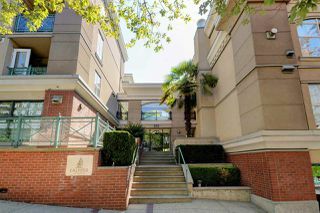 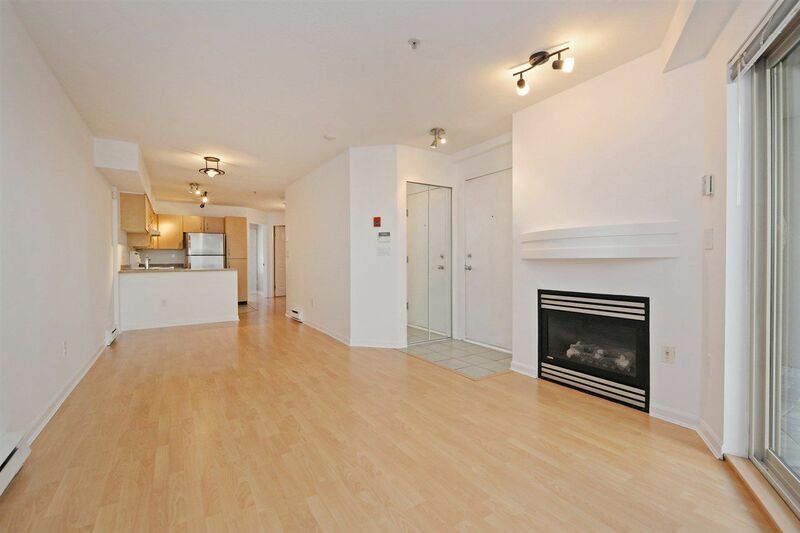 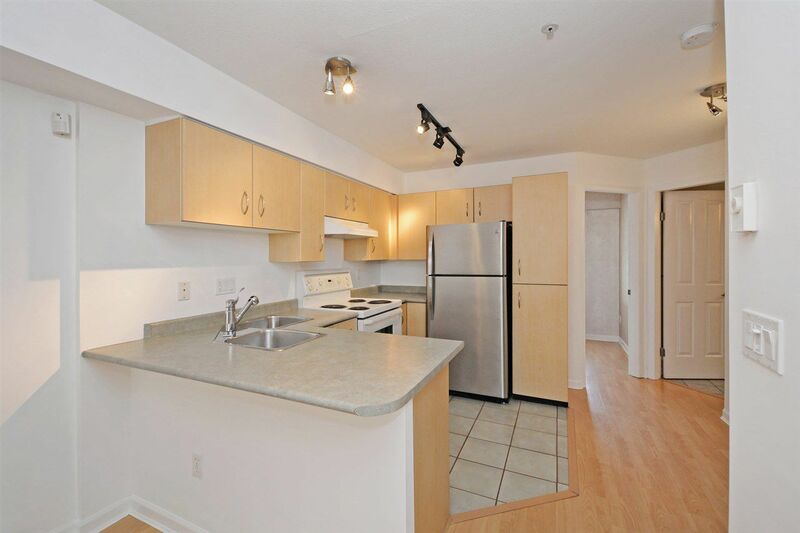 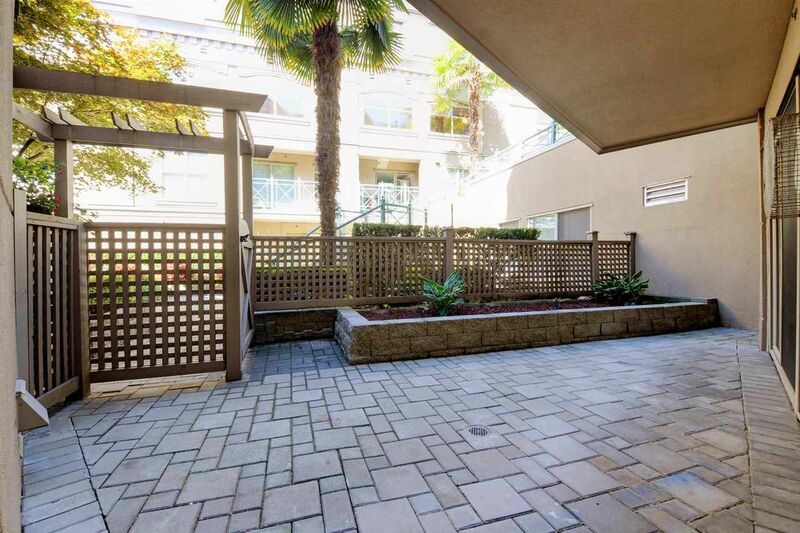 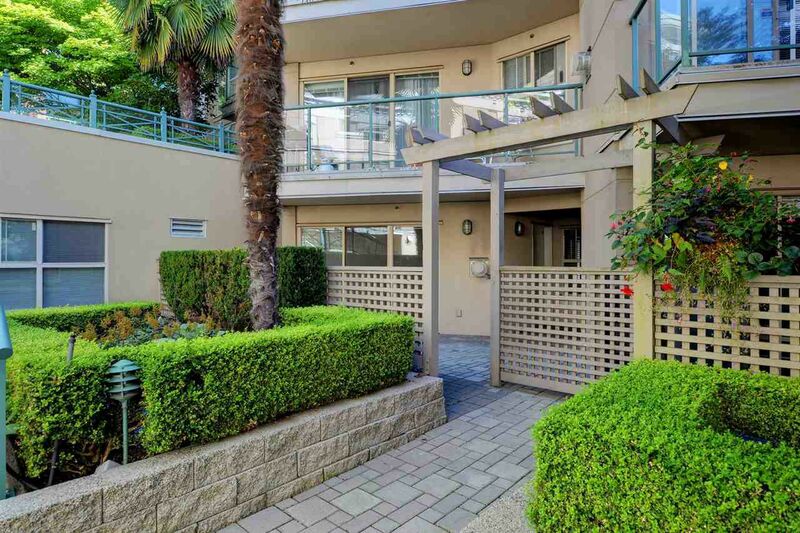 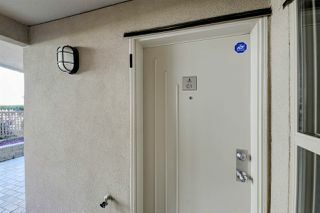 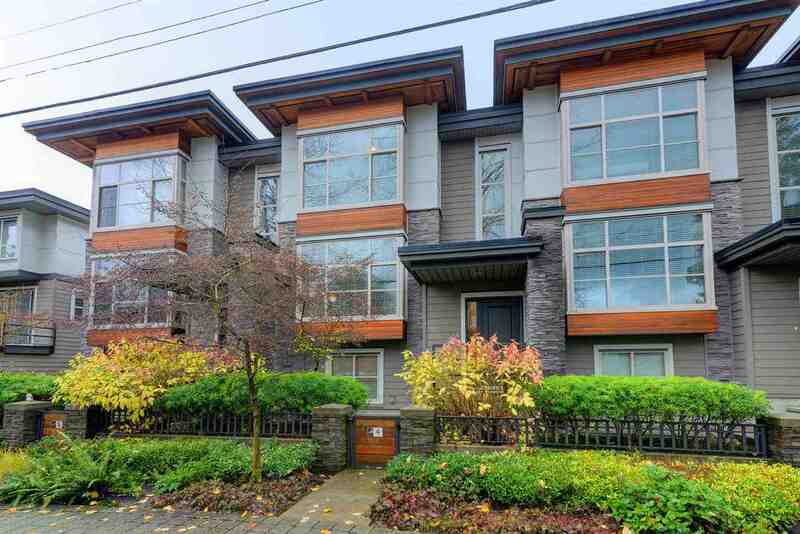 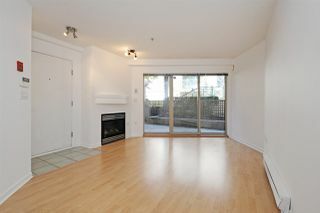 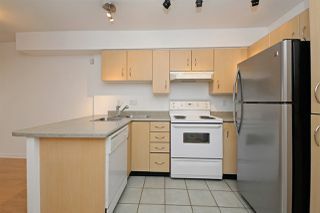 Imagine purchasing this marvellous unit, in the well-maintained Calypso community, within minutes walking access to shops, restaurants, seabus & all that this terrific Lower Lonsdale location has to offer.